Reinforced bearings and pulley system for smooth actions. Available with a 90kg weight stack. Multi-grip-position pull-up handles. 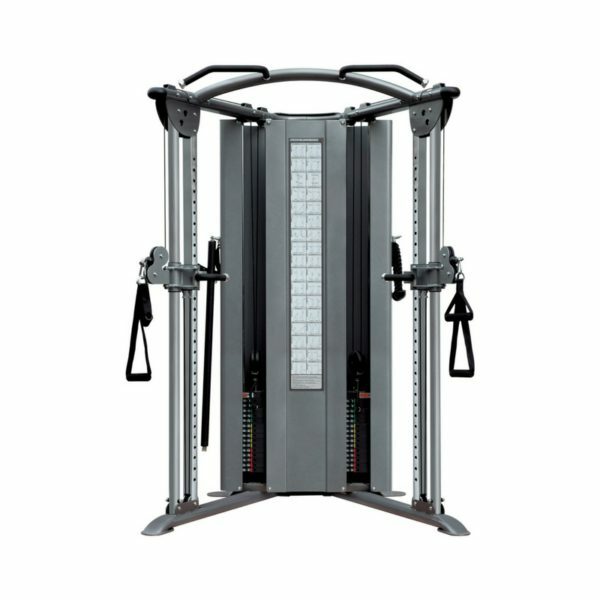 Buy Healthstream Ultimate Dual Adjustable Pulley online. If you are interested in the Healthstream Ultimate Dual Adjustable Pulley for sale, feel free to enquire above.